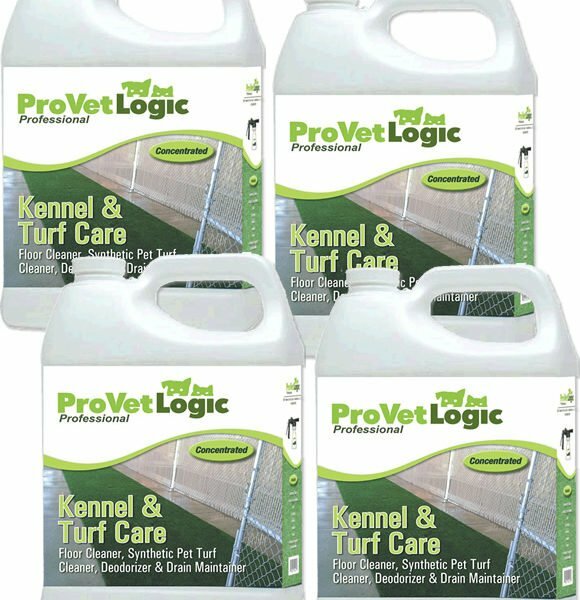 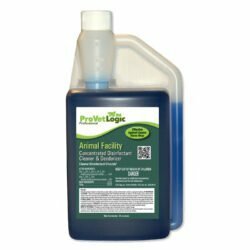 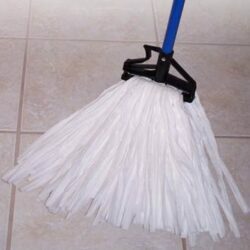 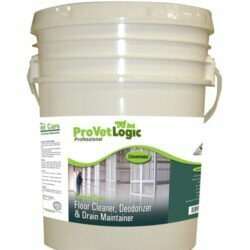 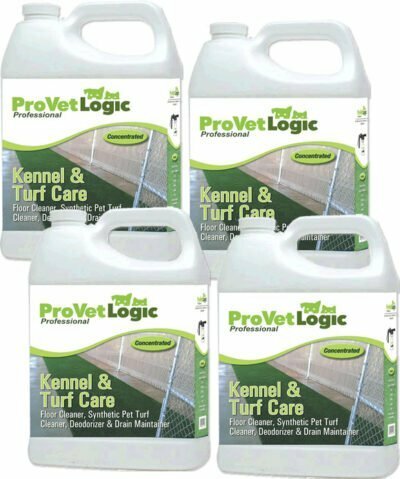 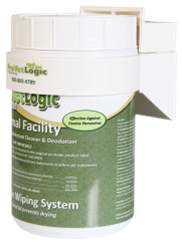 It contains beneficial enzymes that are deposited on the floor through normal use of the product. 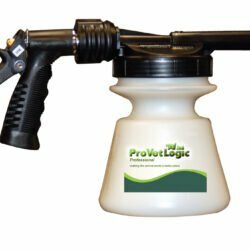 The enzyme work to control odors by degrading odor-causing compounds and organics that don’t get picked up through normal cleaning. 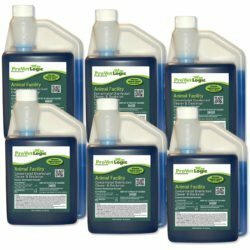 This is especially effective for grout, cracks and hard-to-reach corners.